weighing of large objects easy whilst remaining accurate. ECR's such as Sam4s, Casio, Sharp. One display comes as standard and it is possible to install another display on the side. Also a Remote Pole Display is available for the PD-II as an option. 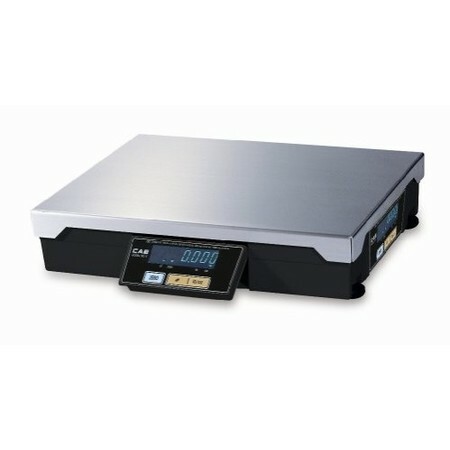 Click the button below to add the CAS PD-II POS/Checkout Scale to your wish list.